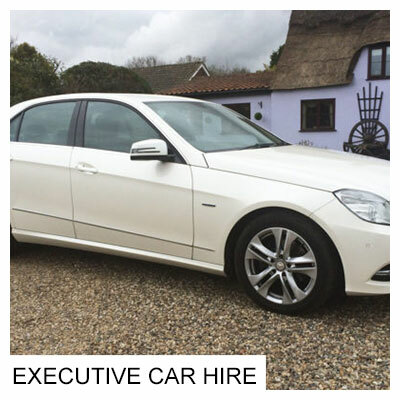 SILVERLINE LIMOUSINES & WEDDING CARS are a national award winning family run limousine hire and wedding car hire specialist based near Norwich offering professional bespoke limousine hire and wedding car hire Norfolk and Suffolk. We pride ourselves on making it our business to ensure the service levels we provide are exceptional, and our promise is to make the occasion a memorable and unforgettable one for each and every customer! Silverline Limousines were fantastic on my big day, they were very professional. They everything you could of dreamed of for my wedding day. Excellent service. I have to say thank you so much for making my wedding day so special. 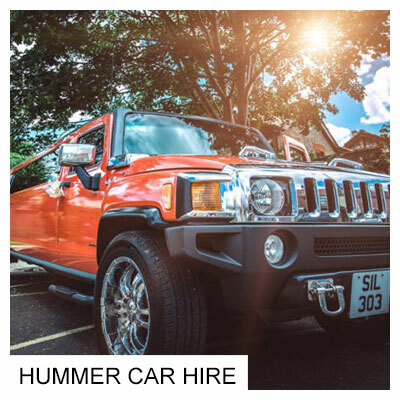 We had the BIG RED HUMMER LIMOUSINE and it was amazing, You are a brilliant company to deal with and the driver was fantastic! I really could not of asked for a better service or a better limo! Thanks once again to SILVERLINE LIMOUSINES. The car looked stunning and our driver was a really lovely man. He was very obliging in that we needed to transport items from the church to the reception and for that he was very helpful. 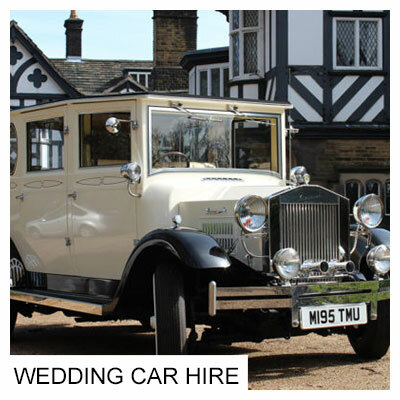 The car was used by the bridesmaids who all commented on how friendly the driver was during their journey. I just wanted to say a very big THANK YOU for making my sons Prom Night so special and with such a lovely car. 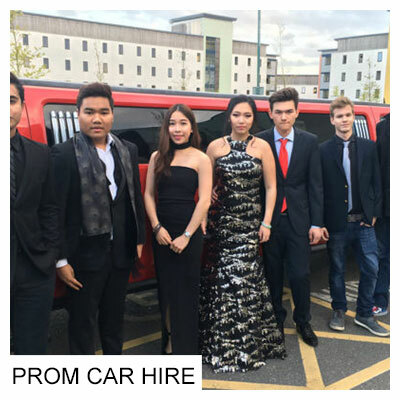 The driver (sorry i can not remember his name) was so friendly, patient and professional and the boys had a great evening…basically saying the best bit of the entire prom was the ride in your HUMMER! 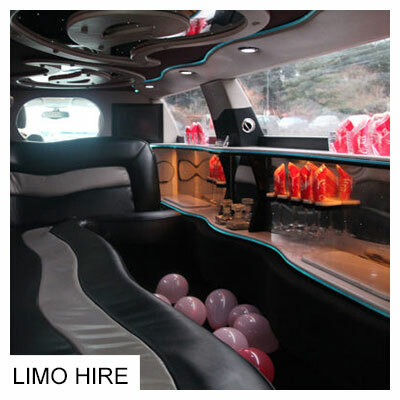 I will definately recommend SILVERLINE LIMOUSINES in the future to all my friends. Thank you for the Hummer hire, Grace did not stop crying through the excitement for 20 minutes !! Alice however acted like she was born to the ‘limo lifestyle’ ! Thank you so much for our help and we would definitely recommend your services. Thank you so much for providing the Chrysler Limousine for my daughters wedding at Norwich Cathedral The bridesmaids were very impressed and said how beautiful the car looked and commented on how friendly and attentive the driver was and how he helped to ease any nerves they had before going into the cathedral. Many thanks for all your help. 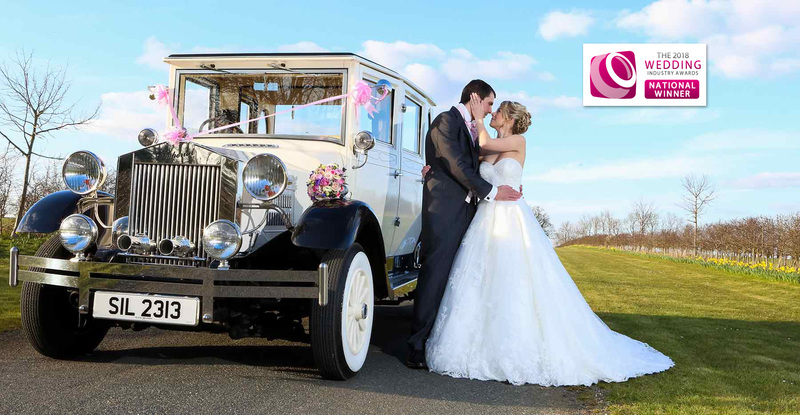 We couldn’t thank Silverline Limousines enough for there excellent service on our wedding day. They were cheerful, patient, pleasant and overall fantastic in all areas. We have recommended there service to all our friends and family if they are looking for all different kind of cars for any occasion. As they make your day that extra special and the driver was very happy to allow us to stop in a community garden to have extra special photo’s to be taken. Truly outstanding thank you again.